Wow, that first month of 2011 really flew by! Now, due to weather I haven't set up my Valentine's display yet, but I will have to work on that next week (as tomorrow we will have 3 days worth of kids in one day.. somehow...miraculously..). Valentine's Day wasn't always a time for pink cupcakes and mushy greeting cards. Most scholars say this love-focused day leapt gleefully from the Roman holiday Lupercalia, a festival celebrated more than 2,000 years ago to mark the beginning of spring. After Christianity came to Rome, the Church decided to use this day to honor a priest instead. They renamed the holiday St. Valentine's Day, and scooted the date back to February 14. 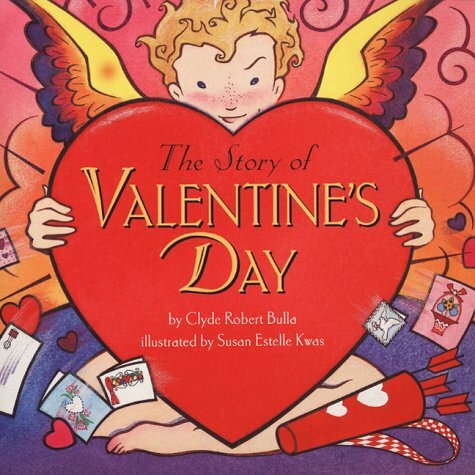 The Story of Valentine's Day, artfully illustrated by Susan Estelle Kwas, paints the history of this age-old occasion in a style and presentation that's as straight as a Cupid's arrow. 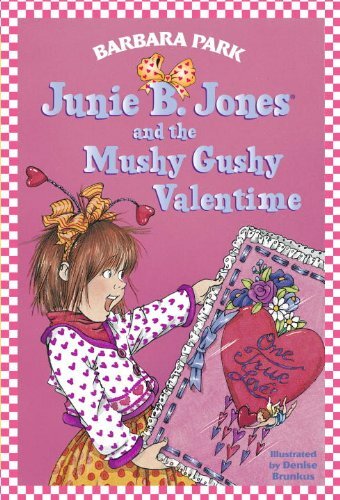 Kids will learn about the mysterious character Valentine, how the tradition of the day spread to other countries, and when the very first valentine was written. If inspired, they can make their own old-fashioned valentines and sugar cookies with the instructions in the back! AHHH, VALENTINE'S DAY! 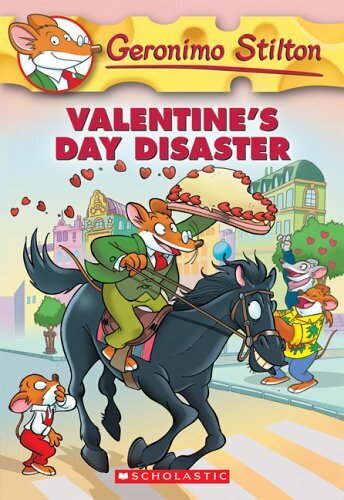 Babymouse loves Valentines Day! A day for pink hearts! Flowers! Candy! School dances and romance . . . sweet romance! WAIT! Romance? Ew! And what's this about a school dance? Does that mean Babymouse needs a date? Uh-oh! Looks like this Valentine's Day may turn into a Valentine's dud! Will Babymouse go to the school dance? Will she get any Valentines? Will she find true love? Find out in . 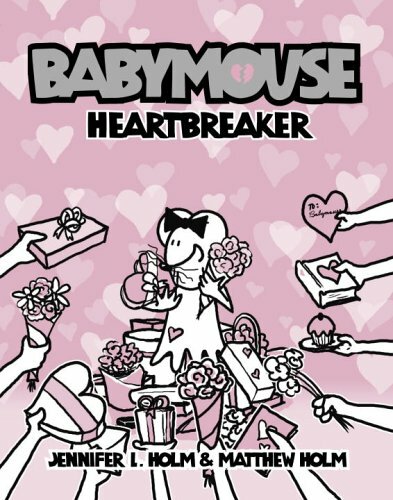 . . Babymouse: Heartbreaker! 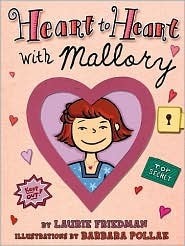 Deep in the heart of Heartland lives Ruby Valentine and her trusty parrot Lovebird. Ruby's favourite day of the year is Valentine's Day - she loves to say "I love you" and make cards and treats to deliver to everyone in her town. But Ruby is so exhausted that she sleeps right through the holiday. 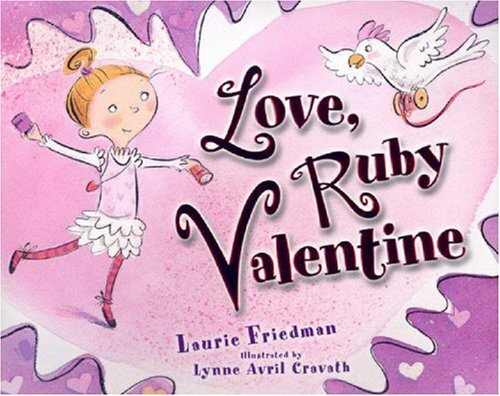 Although Ruby's worried that she'll have to wait a whole year to tell everyone that she loves them, Lovebird convinces her to deliver her treats and messages of love even though it's a day late. To Ruby's surprise, no one minds. In fact, they're thankful for her sweet wishes and kind heart, leaving Ruby with the realization that every day is the best day to say "I love you"! Gilbert has 15 blank Valentine cards just waiting for him to fill with nice Valentine poems for his classmates. But how can he write a nice poem for the boy who tweaked his nose or the girl who made fun of his glasses? Laugh as Gilbert's poison pen causes a classroom controversy, and listen as he learns a thing or two about forgiveness. 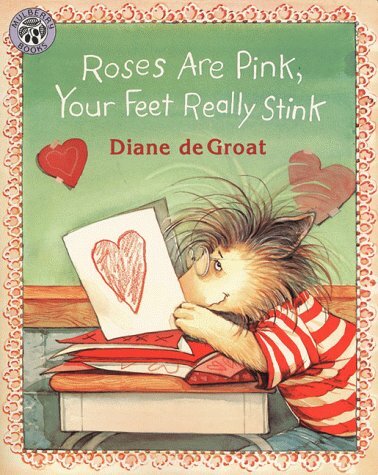 What are some of your favorite Valentine's Day books? Or your kids/students? Love Somebody Loves You Mr. Hatch....nicely written. I managed to get a few hearts hung before getting iced in. I also discovered decorating with books! I created a shelftop display with all my books with red covers! I did borrow this idea online somewhere, it's not mine originally! I like the display because it looks so right for February and it's drawing students' attention to books I haven't displayed in quite some time.